Color correction is no longer a new thing in the world of make-up, even to us non-professionals. It became hugely popular in the last few years and many continue to take advantage of this simple but tricky tip to achieve a flawless made up face. ALSO:Subtle Makeup Look For Valentine Date Night! 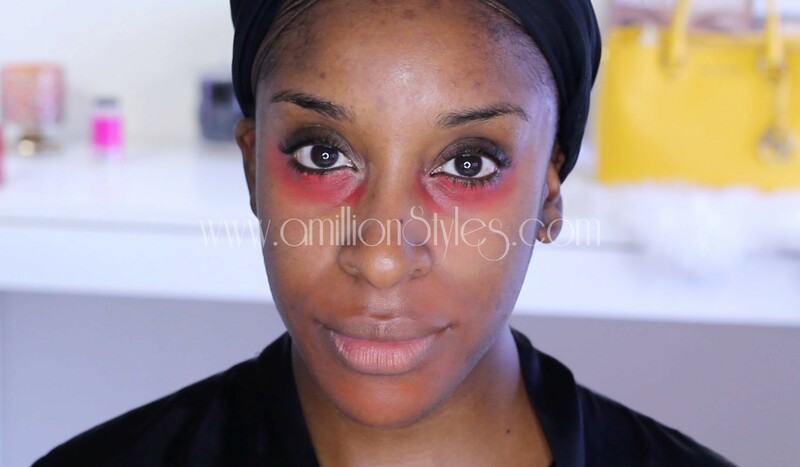 Under-eye dark circles can be difficult to conceal, most especially on mature skin but this video by Destiny Lashae gives us a detailed explanation on how to achieve this. Hope you were able to gain something new and insightful from this video? ?